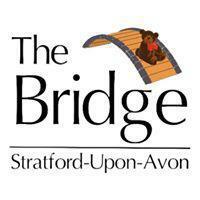 The Bridge Pre-School is a not-for-profit organisation managed by a board of directors. The board is composed of members of staff, parents and other members of the community. There is also a fund-raising committee made up of a group of parents, who are trustees of the charity side of the pre-school. The pre-school is open every day in term-time from 8am to 6pm. We offer flexible sessions for parents, and have government-funded places for children from the term after they turn three years old. Children can stay for half or full days, including an extra hour lunch club if required. We also provide after school provision and a half term holiday club to children attending Bridgetown Primary School.